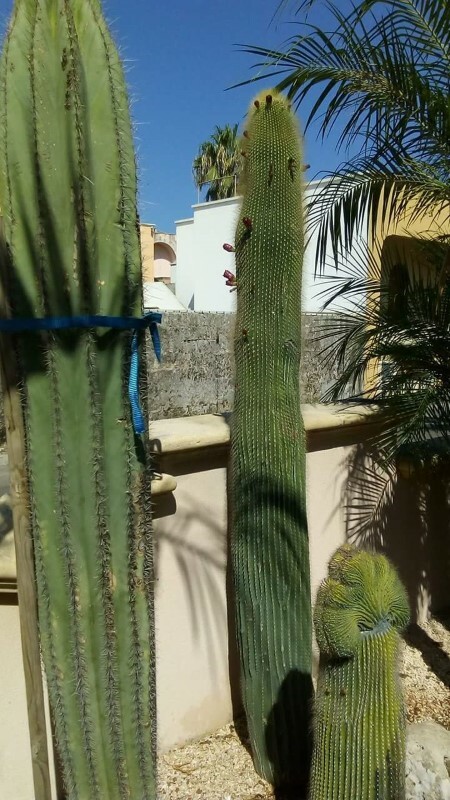 Nome completo : Cactaceae Neobuxbaumia polylopha (DC.) Backeb. Pubblicazione Blätt. Kakteenf. 1938, No. 6, p. . in obs. Basionimo Cactaceae Cereus polylophus DC. Pubblicazione Beitr. Sukkulentenk. Sukkulentenpflege 1941: 3. Sinonimo Cactaceae Cereus polylophus DC.